It's our second day (Nov. 16) in Seoul, and we're getting used to the cold weather. For our Day 2, we're off to Everland Resort. It's an amusement park like Disneyland. 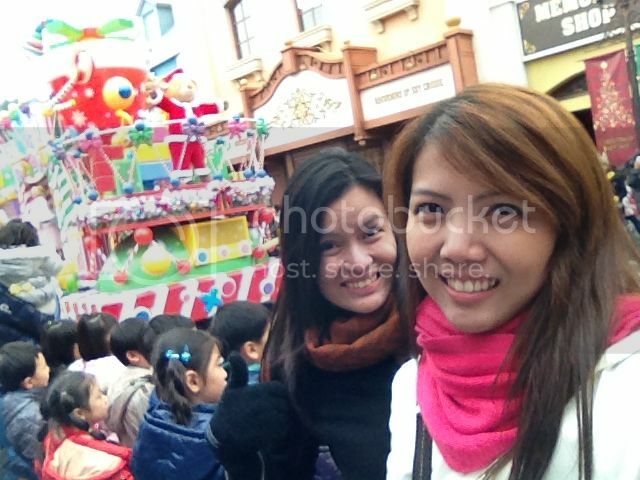 We though about going to Lotte World too, but it's gonna cost us a lot of time and money to go to both. Lotte World an indoor one but they said it's more of for kiddos while Everland had more thrilling rides for young adults. 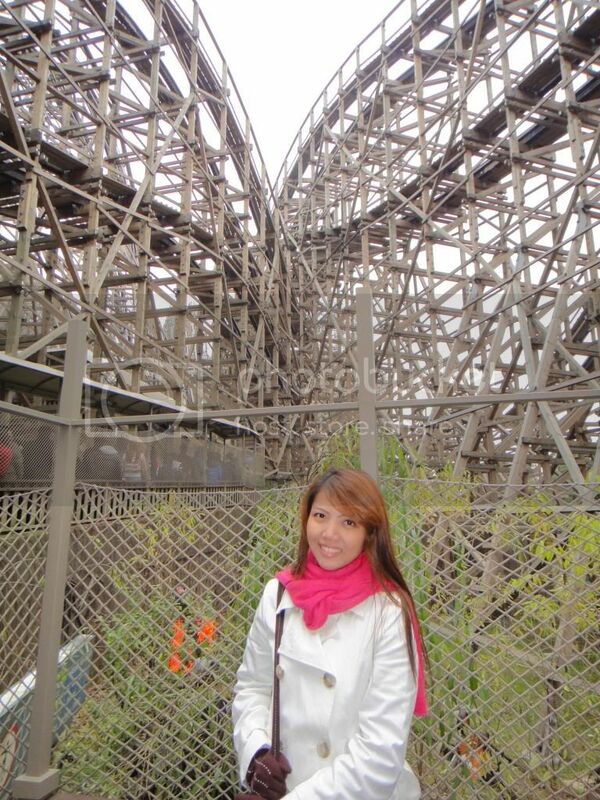 However, one of the advantages of Lotte World is, it's nearer the city. It's accessible via subway 'coz it's just at Jamsil Station. 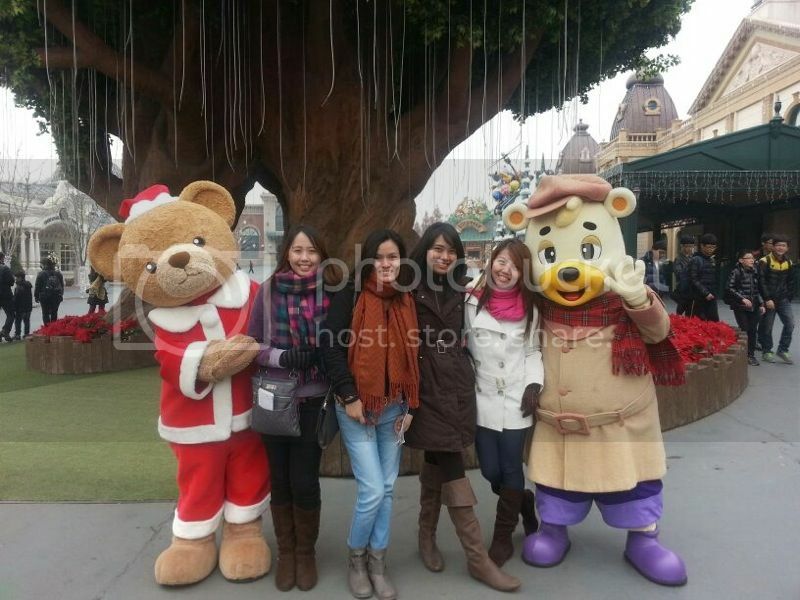 But since we chose Everland, which was outside the city, we had to travel for more than 2 hours to get there. 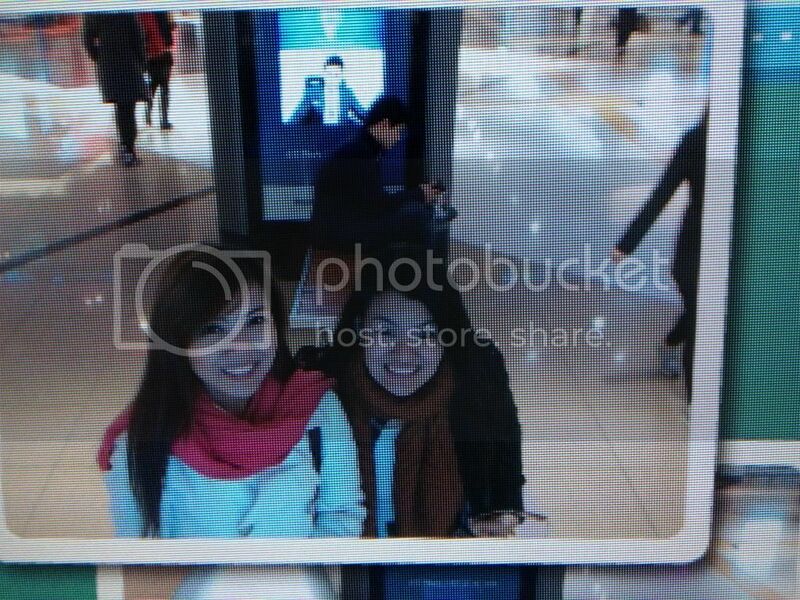 From Hongdae, we took the subway to Gangnam Station which took us around 40mins. Then we went to the middle of the wide street where the bust stop was. There were three stops there. Buses were very organized that they stop on the designated bus stops. 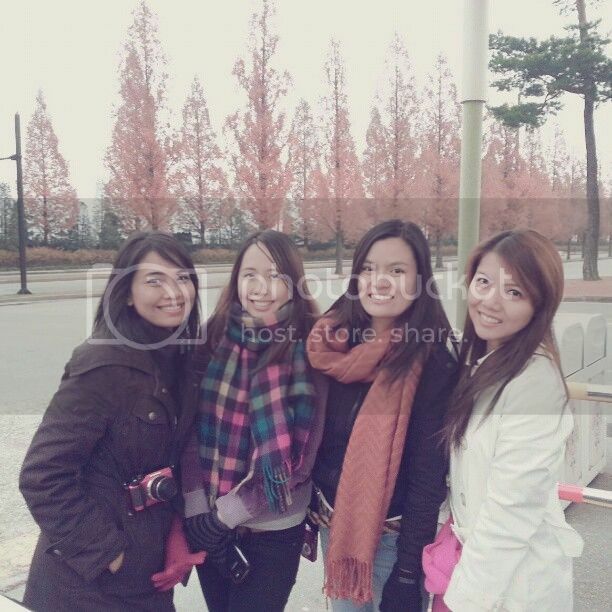 We were waiting for bus 5002 (not 500-2) going to Everland. However, we were at the 1st bus stop and that bus' stop was on the 2nd one, and we couldn't stop the bus that we just stared at it as it went away. Good thing a bus arrives every 30mins. Anyway, so we went to right bus stop this time so were finally able to ride a bus. 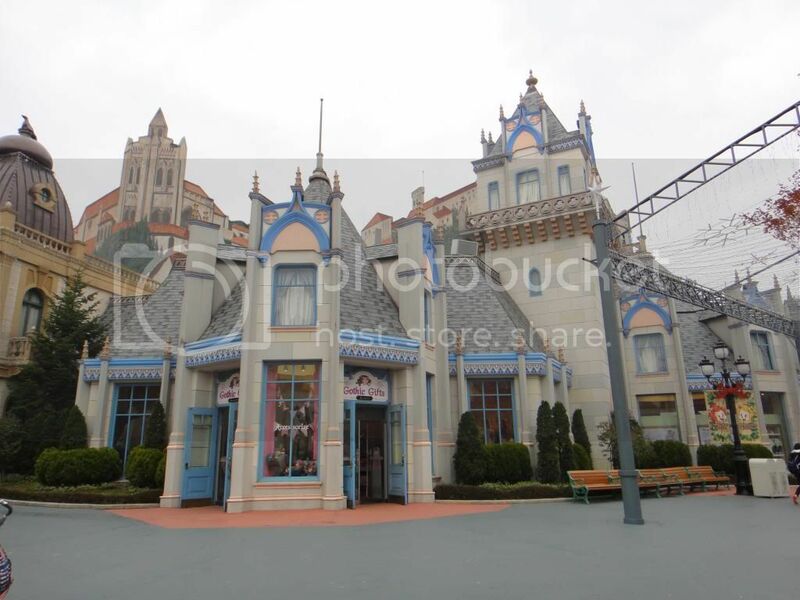 It took us an hour and a half until the last stop, which was the Everland. But that stop was not so near Everland itself so we had to take Everland's special mini bus, which took us to the Everland entrance. 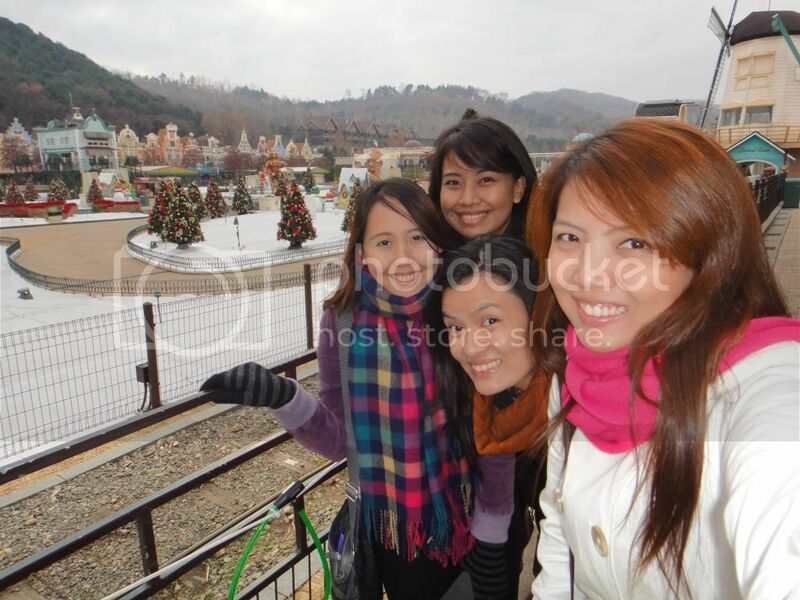 It was so cold in Everland because it's in a mountain I guess. At the ticket booth, we paid for 4 All-Day passes at 32,000 won each. Originally, each 1-Day ticket is worth 40,000 for adults but since we got a discount coupon for foreigners at their website, we only paid 32,000 won each. We just showed our passports as a proof that we're foreign tourists. Click this link for the ticket prices and discount coupon. They also have Night passes, which is good for 5pm 'til 30 minutes before closing time. The theme park hours vary from day to day. So just check their website. But most of the time, they operate from 10am to 8pm. 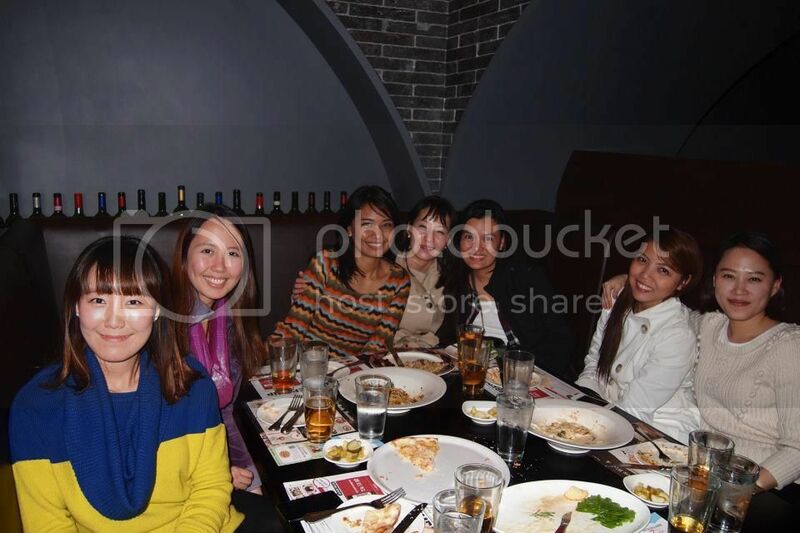 look at that backdrop haha so fake! I love the SK Telecom Lounge! 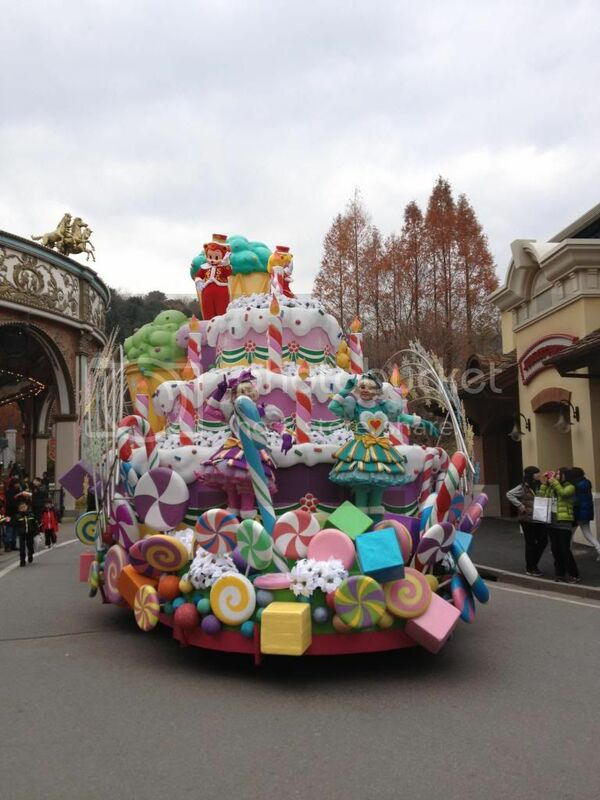 Then we watched the parade and walked around. Then we entered the Global Village, which was a rip-off of "It's a Small World" of Disneyland. Plus, Disneyland's got better looking dolls haha! Anyway, our next ride was the Hurricane, but only Pam and I chose to ride it. That ride was fun but got us quite dizzy. It actually resembles the Pizza-La ride in Fuji-Q Highland in Japan; but in the Hurricane, people are facing each other, while at the Pizza-La, people are facing outside the circle. From there, Pam and I queued for the Double Rock Spin. While in line, we could see how the ride was spinning the others, which got Pam and I really scared to the point of almost backing out. But then again, we only live once! haha! So we took the risk! Before the ride started, we already said our goodbyes and farewell messages. Yeah, we were paranoids! LOL! 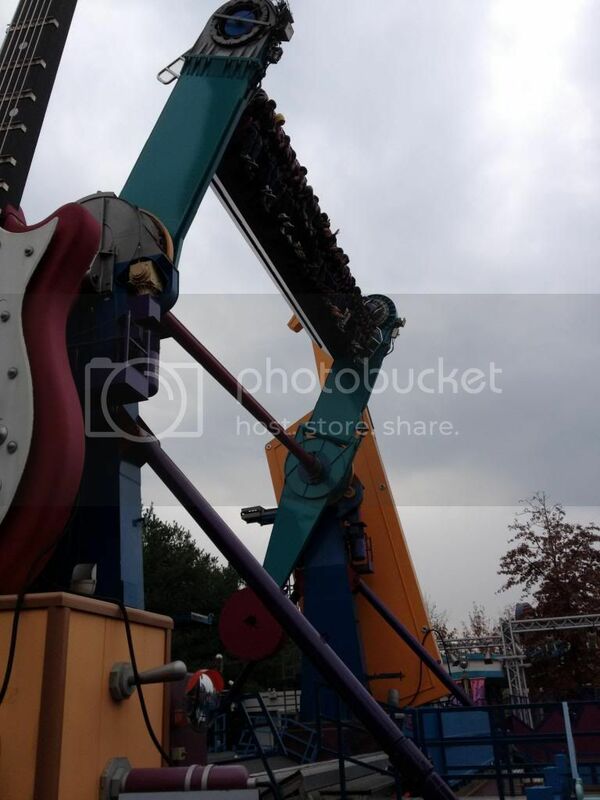 But luckily, we survived the ride! haha! We're close to throwing up though! haha! After that, we entered the 3D theater for the Pororo 3D Adventure and besides the fact that we couldn't understand it, we also didn't enjoy it. Disneyland's Philharmagic is a better 3D adventure than that. 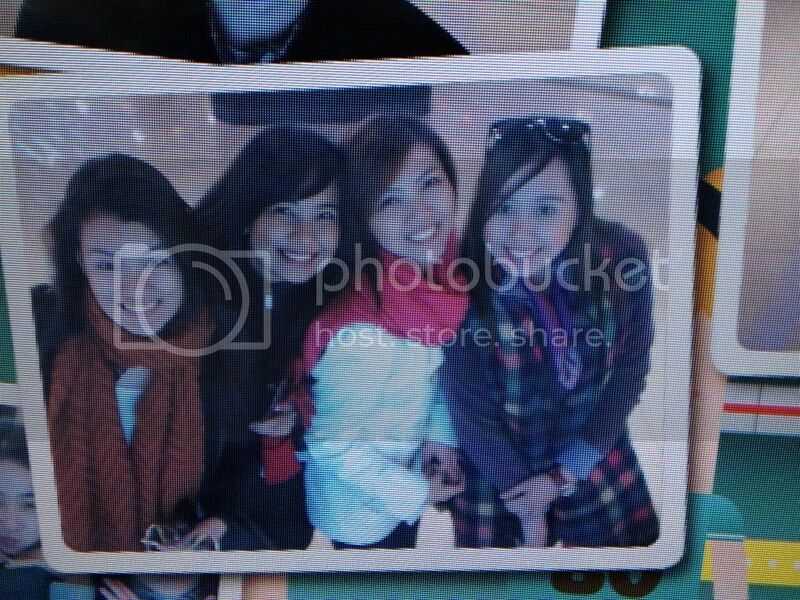 We left the theme park at around 4:30pm because we had to meet Pam's friends in CoEx Mall in Samseong. We got off at Gangnam bus stop. But since we thought it's near, we tried walking from there to Samseong. It was raining and we're getting wet 'coz we didn't bring umbrellas. Then we realized it's far so we took the subway from Seollung to Samseong (just one station away). The station was connected to CoEx so we just waited for Pam's friends at CoEx. 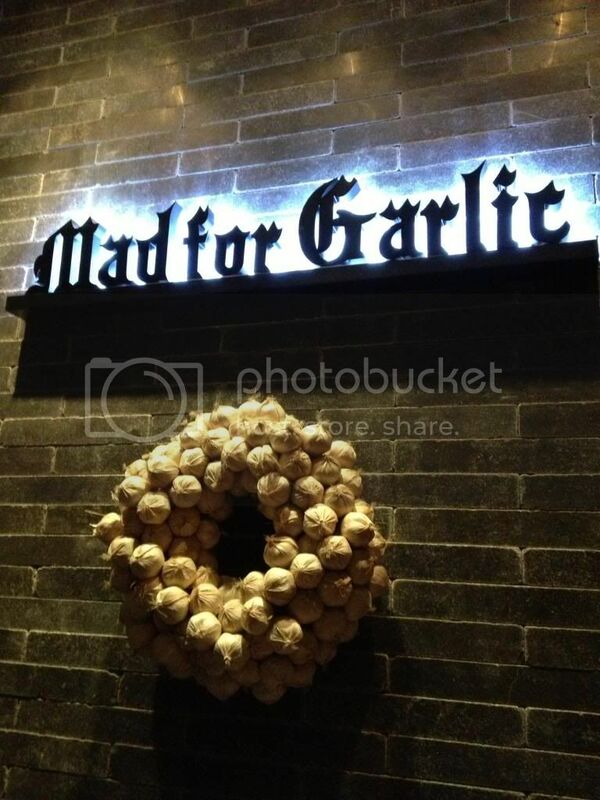 Then they treated us to dinner at Mad Garlic, which was just a 5-minute walk from CoEx Mall. We ordered different pastas and pizzas, some of them were really spicy, but yummy! 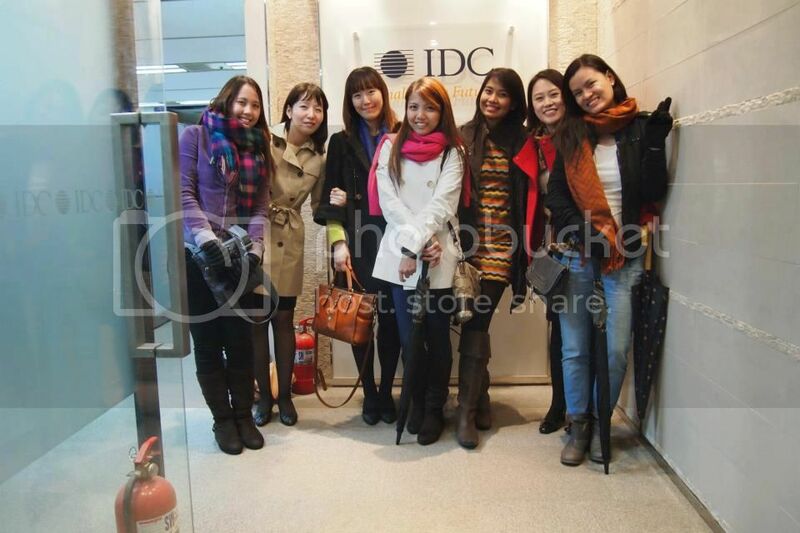 :) After dinner, we dropped by the IDC Seoul office to borrow umbrella from Pam's friends. And since we were so tired and sleepy, we just headed back home. That was a fun and freezing Day 2! Follow our Seoul adventure in my next posts.